The other jurors include, Emmanuel Didier, Landscape Architect and Principal of Didier Design Studio, Denver, CO; Tania Selgado, Principal of Handprint Architecture, also in Denver, CO; Clare Cardinal-Pett, Emeritus Associate Professor at the Iowa State University, and recently hired part-time faculty member in the UNM Department of Architecture; and Nora Wendl, Associate Professor of Architecture, University of New Mexico. 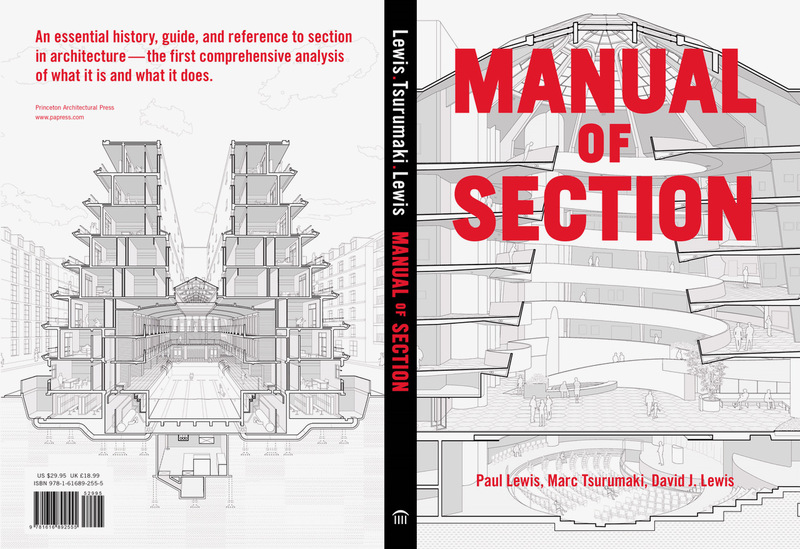 The awards presentation and lecture will be held on February 22, 2019 at 5:00 p.m. at the UNM School of Architecture + Planning’s Garcia Honda Auditorium located in George Pearl Hall. The jury of architects and designers will select the winners that morning, so it can be announced at the awards presentation. The event is open to the public. 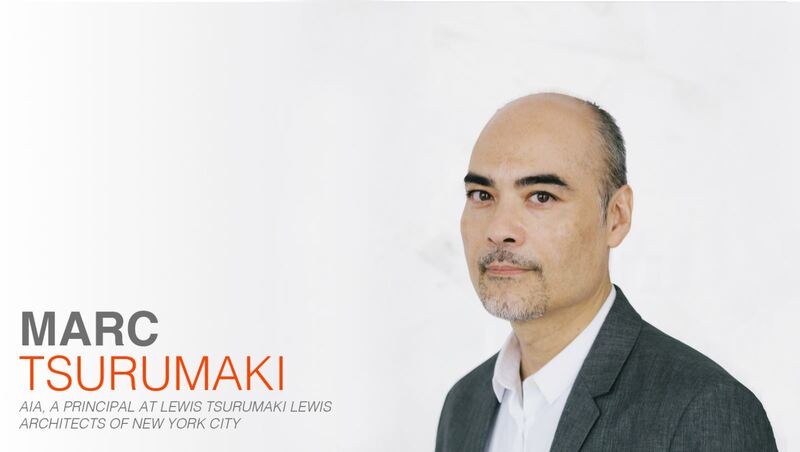 His lecture is entitled “Sectional Intensities – Recent work of LTL Architects.” Mr. Tsurumaki received a Bachelor of Science in Architecture from the University of Virginia and a Master of Architecture from Princeton University. He is currently an Adjunct Associate Professor of Architecture at Columbia University's Graduate School of Architecture, Planning, and Preservation, and a visiting critic of Cornell AAP NYC. Marc is on the Board of Directors at the Storefront for Art and Architecture. 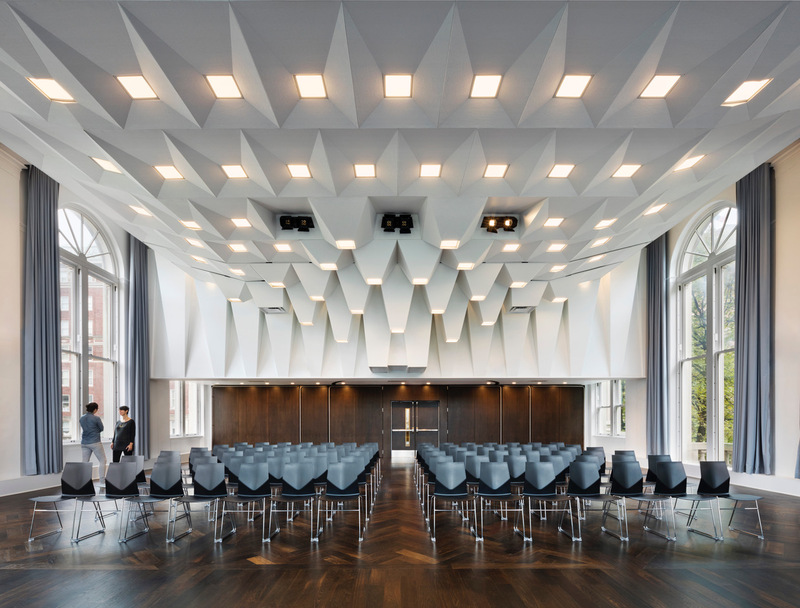 The firm has designed award winning and notable cultural buildings such as the Telluride Center for the Arts in southwestern Colorado, and the Arthouse at the Jones Center in Austin, Texas. 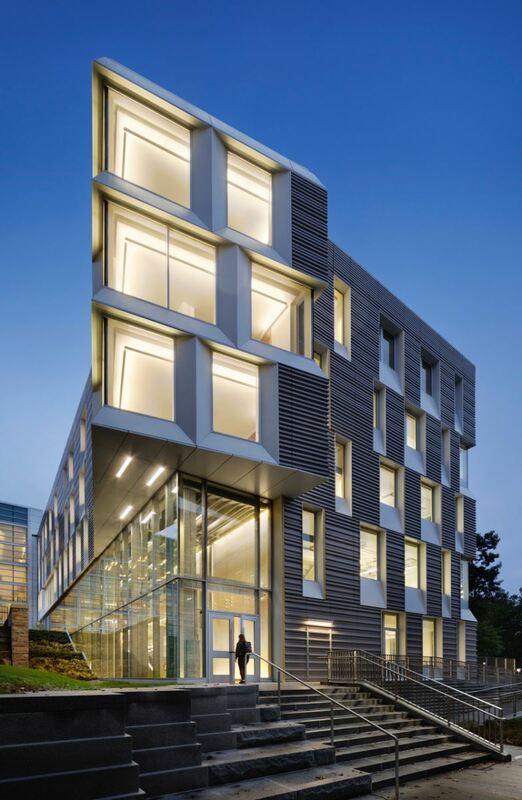 They have also designed a variety of academic buildings at Vassar College, Columbia University, New York University, Gallaudet University, Claremont University, and the College of Wooster. In addition to Tsurumaki serving as jury chair, other jurors will be determined in the new year. The award honors the late Jeff Harnar, known for his groundbreaking design in contemporary architecture in New Mexico. The Jeff Harnar Award is a prestigious award in the architecture profession and offers one of the top prize amounts in the country. The winner will receive a $10,000 cash prize. The Harnar award and program are sponsored by the Thornburg Foundation, who have supported the award since 2007. The Architecture Department at the University of New Mexico’s School of Architecture + Planning manages the award and event.